A non-profit management specialist. Has more than 10 years of experience leading Ukrainian think tanks. Has a Master’s degree from the George Washington University in public administration with an emphasis on non-profit management (2015, USA). MBA (2000, Ukraine). Winner of the prestigious Fulbright Scholarship (2012). Has strong skills in research, analysis, visualization, and document design. Native Ukrainian and Russian speaker, fluent English, conversational French. 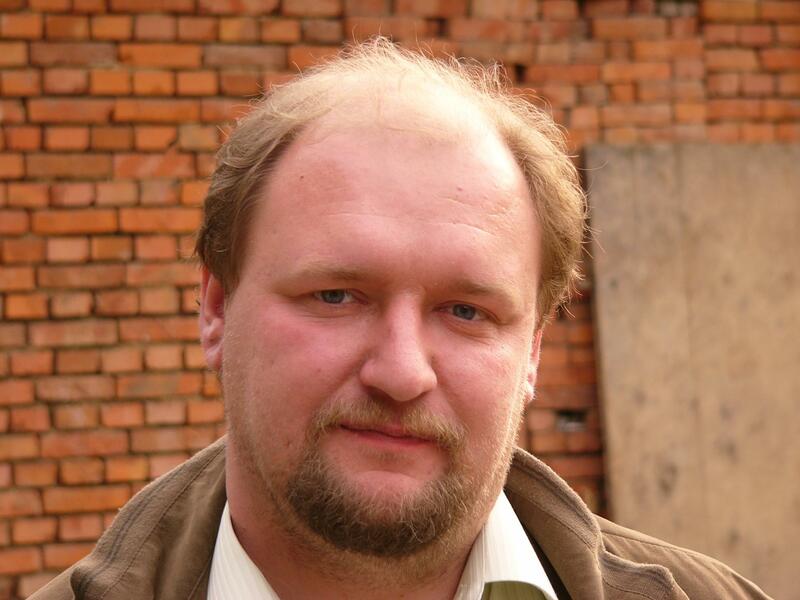 Sergiy has been involved in political studies since 2001 and has experience working for the Secretariat of the Parliament of Ukraine, scientific research institutions under the President of Ukraine and under the Security and Defense Council of Ukraine. Besides, he was involved in projects implemented by national and international think tanks in Ukraine and in the area of the Eastern Partnership. As an expert, Sergiy cooperated with the Peace Research Institute Frankfurt (HSFK), the International Center for Defense and Security (Tallinn, Estonia), the International Center for Democratic Transformation in Budapest (Hungary), an international research company GfK Ukraine, and also conducted the research “Think tanks as the instrument for creative state-building” at Uppsala University (Sweden) and “The role of think tanks in shaping national security policy” at Lublin University (Poland). Sergiy is a Board member at the Strategic and Security Studies Group and Deputy Chairman at the Foreign Policy Council “Ukrainian Prism”. Areas of professional interest: political studies and political process in Ukraine, the activities of think tanks and the civil society, regional security and frozen conflicts, transborder cooperation. Sergiy graduated from the Kyiv-Mohyla Academy as an MA in Political Science, and is a graduate of the Estonian School of Diplomacy. 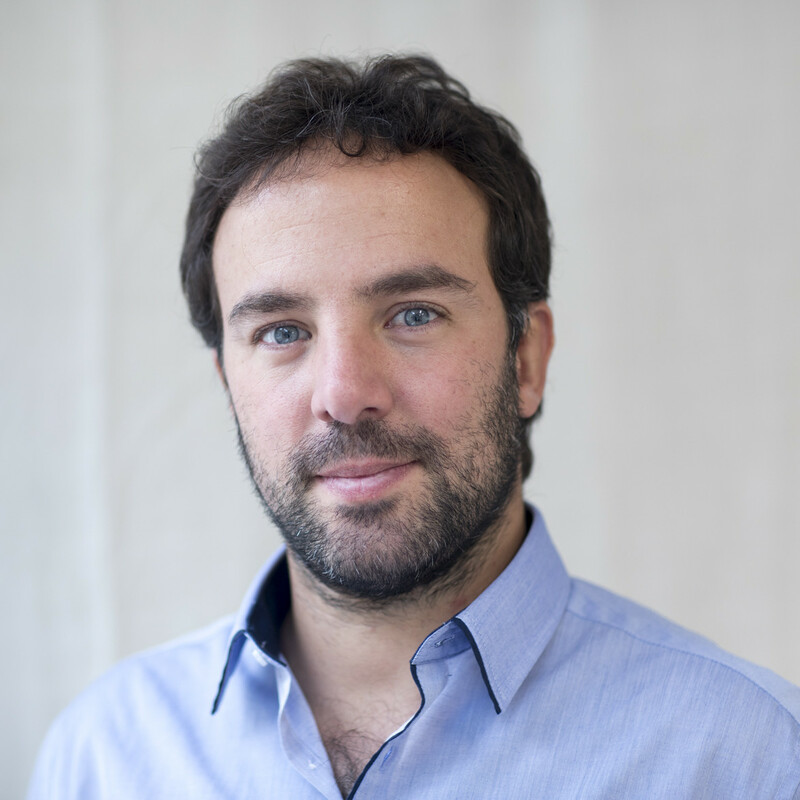 Leandro Echt has extensive experience in engaging with think tanks, NGOs, and public agencies interested in linking evidence with public decisions, especially in developing countries, through a mix of capacity building, mentoring and consultancy activities (such as evaluation of programmes and organizational assessments), complemented by research initiatives. He is the the Coordinator of the On Think Tanks School and Editor for Latin America at On Think Tanks, and General Coordinator of Politics & Ideas. He is also member of the International Support Group. He was the Coordinator of the Influence, Monitoring and Evaluation Program at the think tank Center for the Implementation of Public Policies promoting Equity and Growth (CIPPEC) in Argentina. 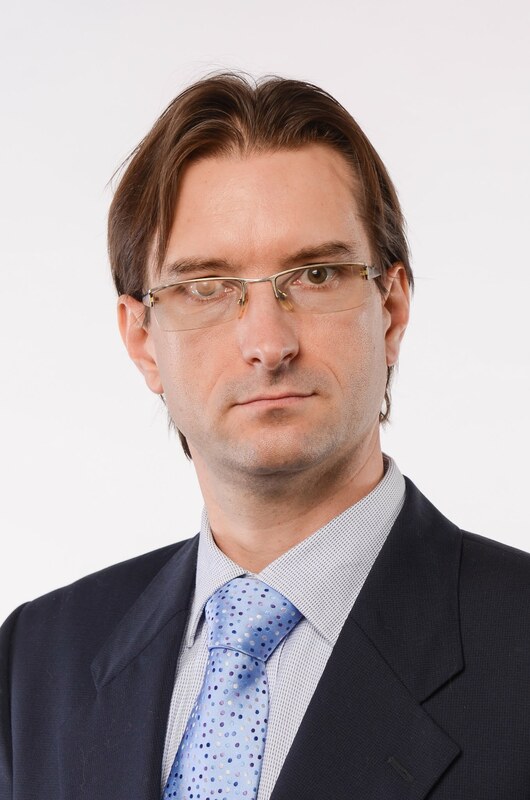 Leandro has an MA in Public Policies and Development Management (Georgetown University and Universidad de San Martín), Diploma on Evaluation of Public Policies, and BA in Political Science and Professorship of Political Science (Universidad de Buenos Aires). He is Argentinean, currently based in Florida, United States.